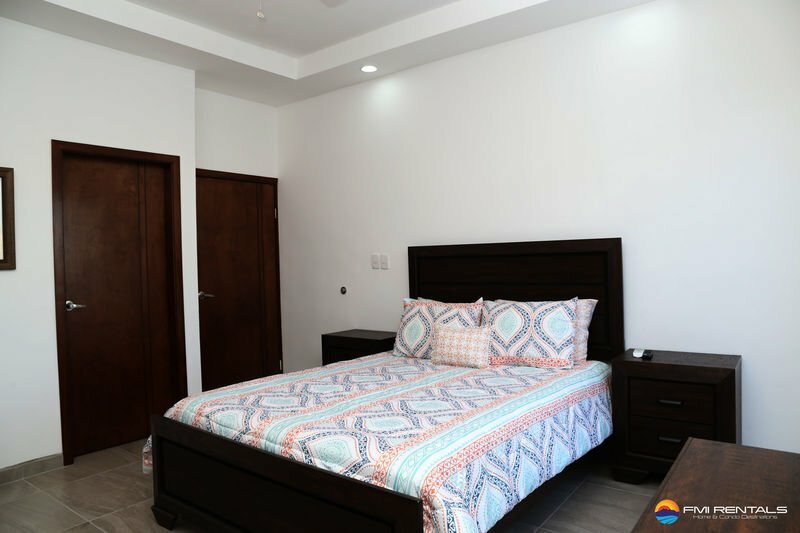 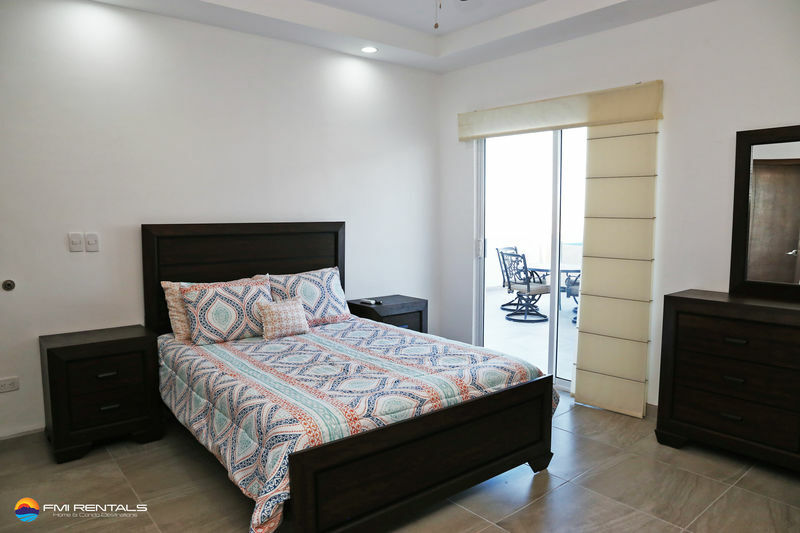 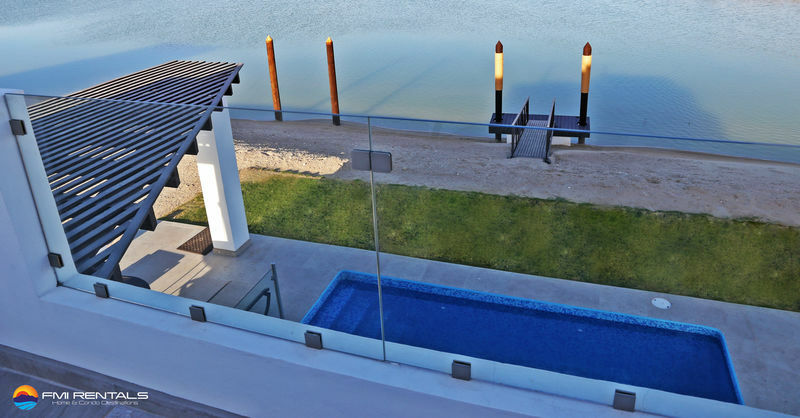 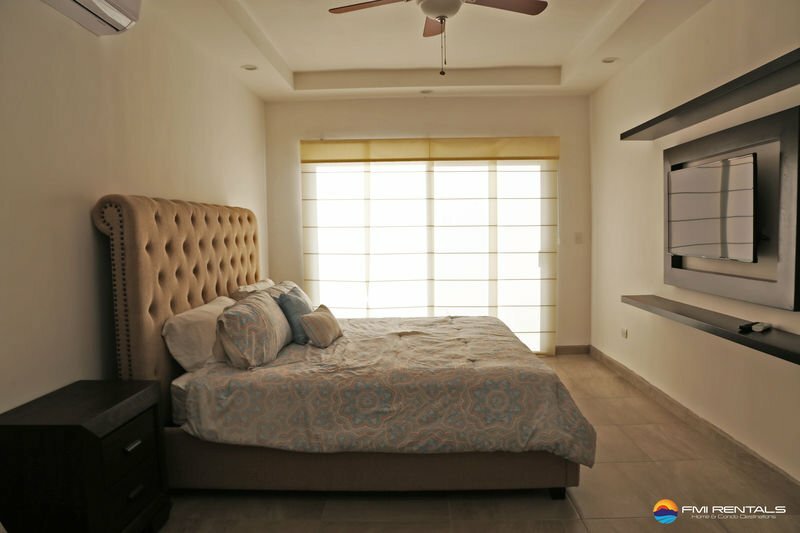 Casa Conchilla is a brand new lagoon front house with 3 Bedrooms located mid-island directly in front of the Sea of Cortes! 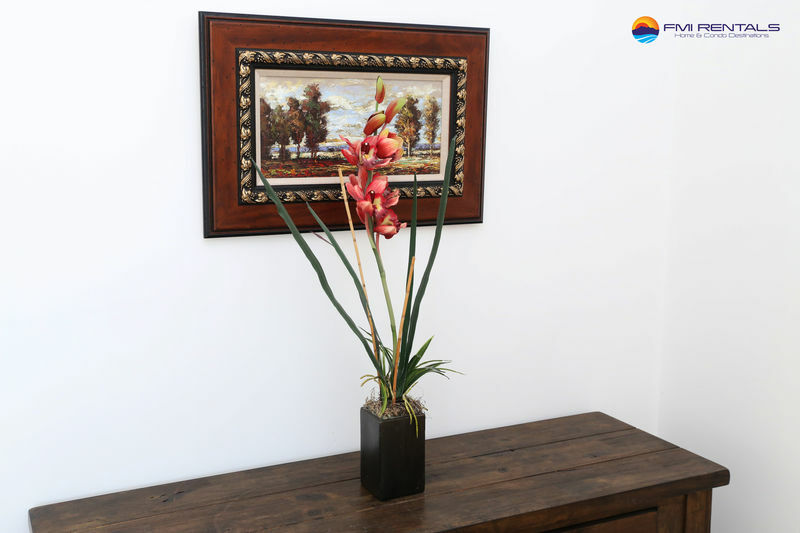 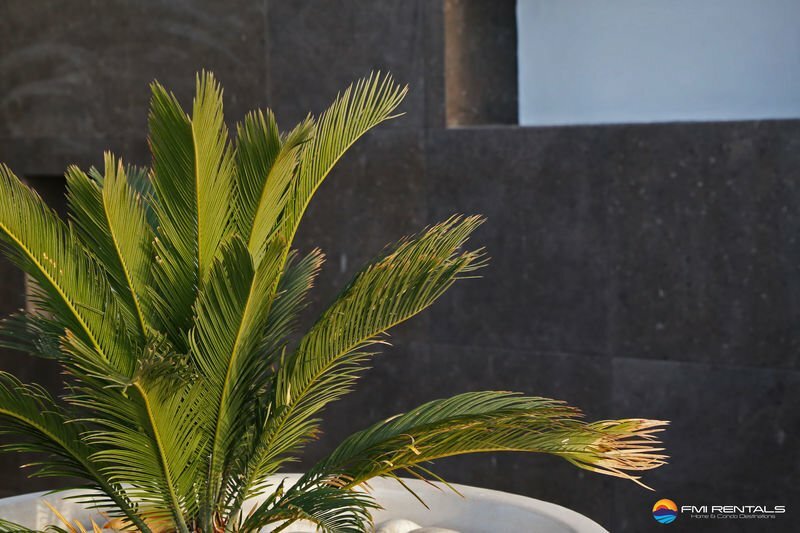 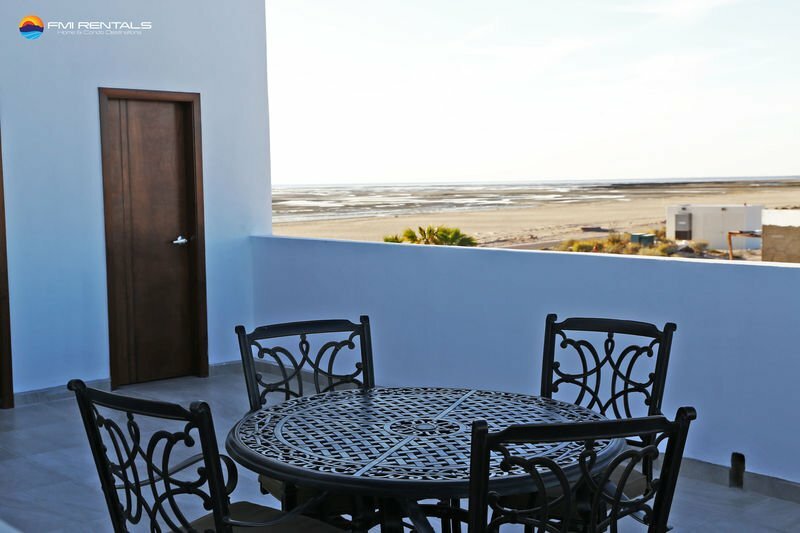 Casa Conchilla was built for our guests to feel comfortable, relaxed and secure. 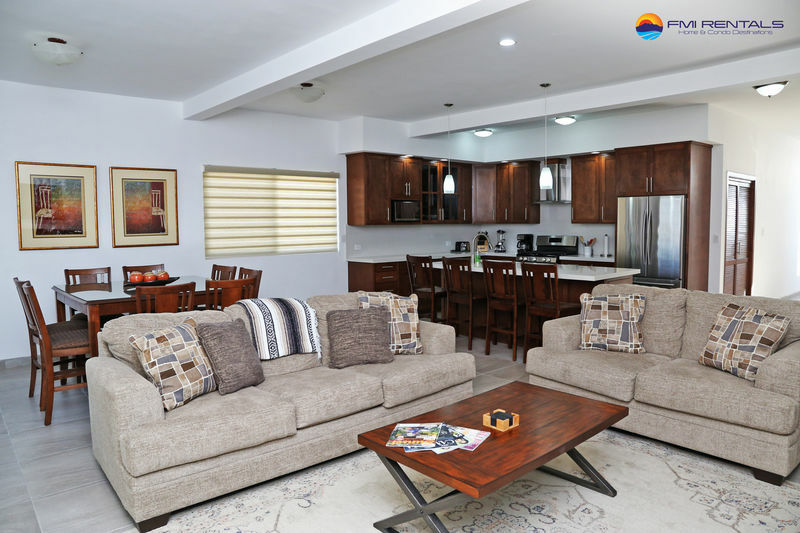 This two floor uniquely designed home is perfect for three couples or a family getaway. 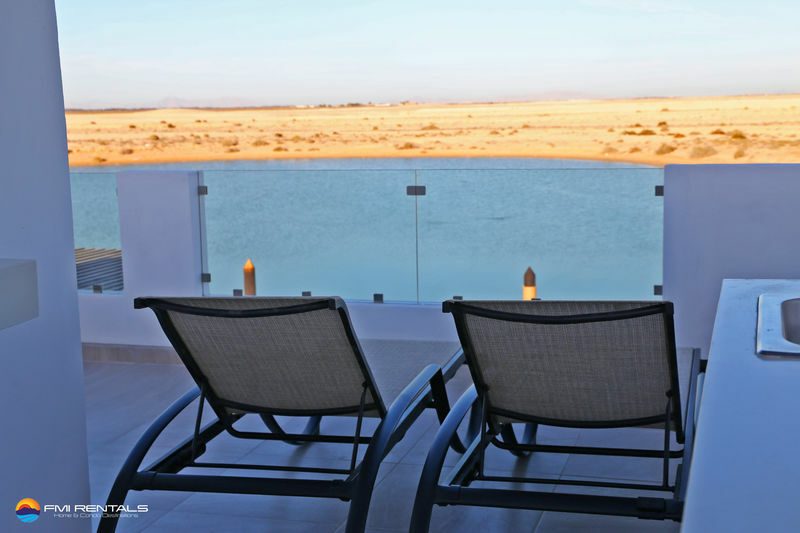 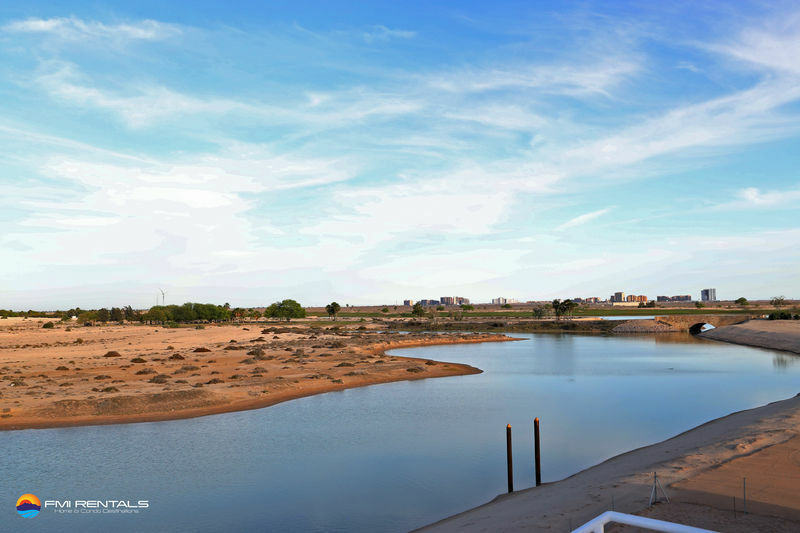 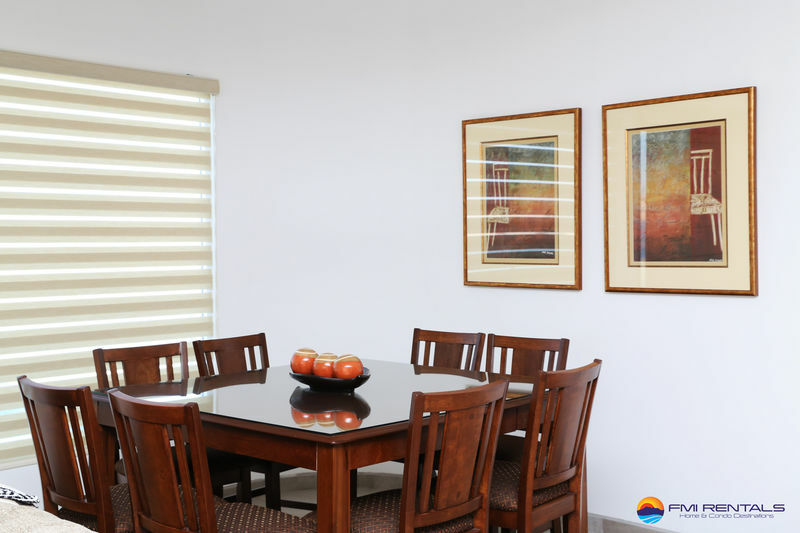 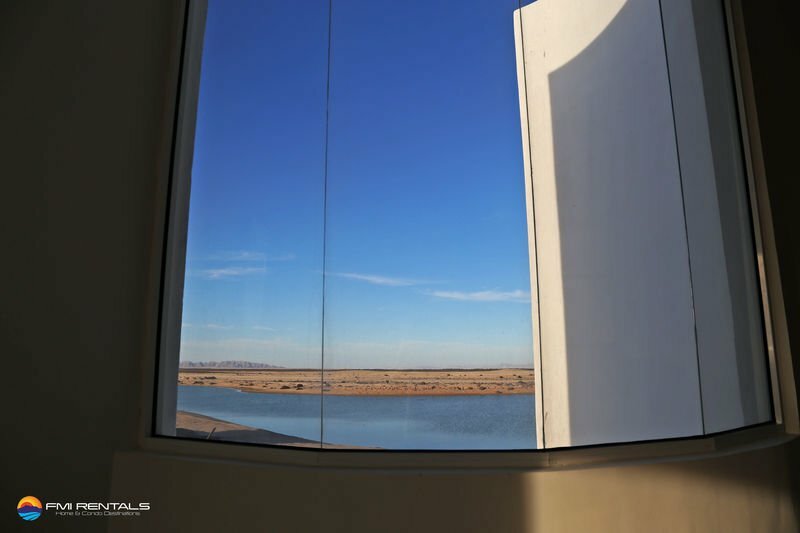 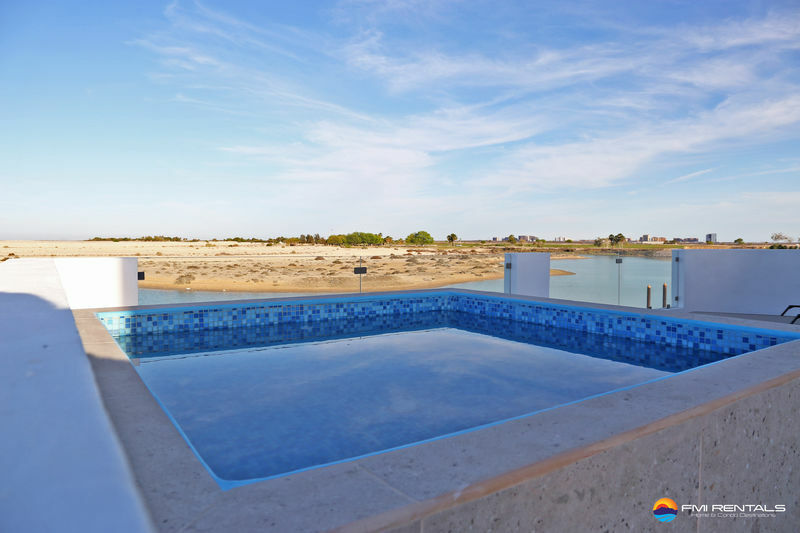 This property has a spectacular view of the marvelous Sea of Cortés and surrounded by the salt lagoons, with kayak boats at your service to navigate and explore the exciting surroundings. 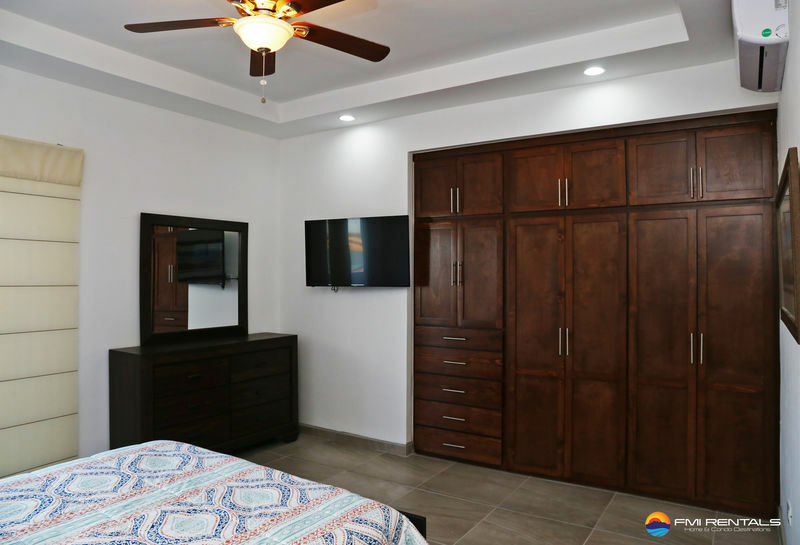 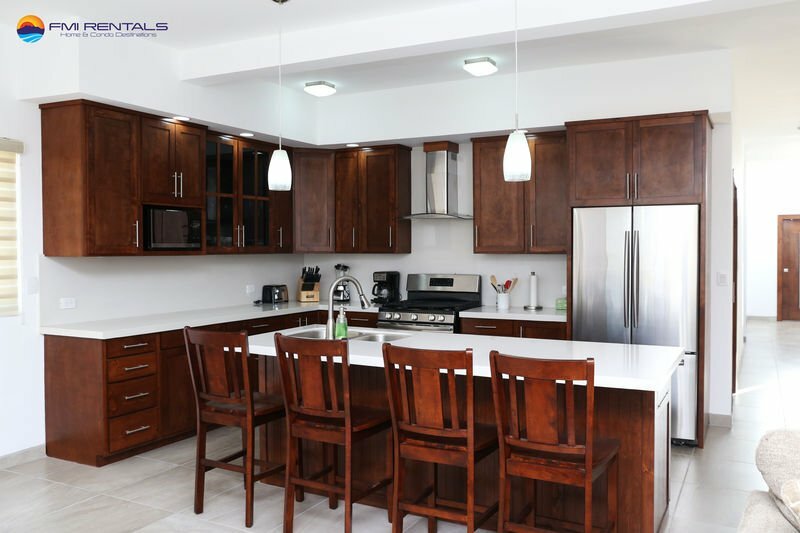 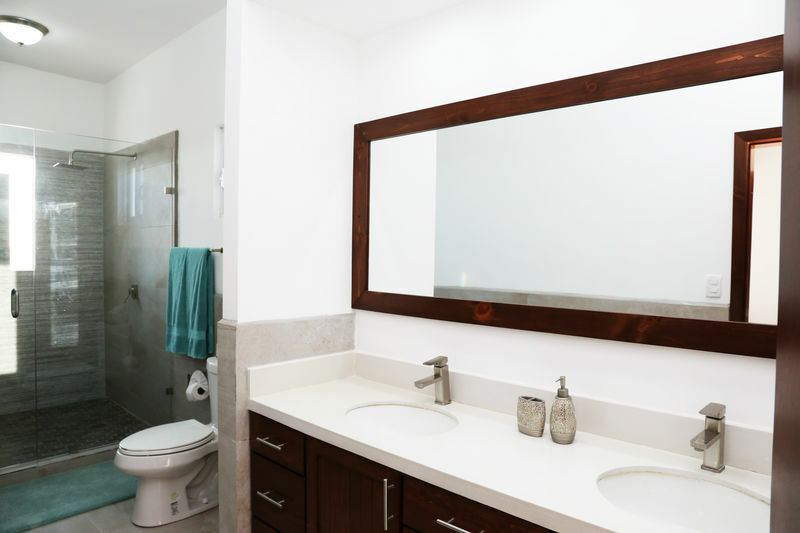 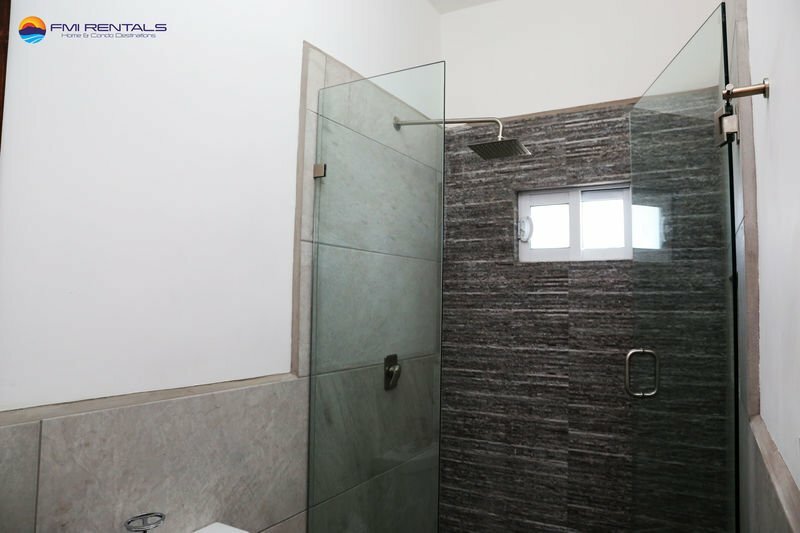 Casa Conchilla was developed thinking of every detail to make this your new home away from home! 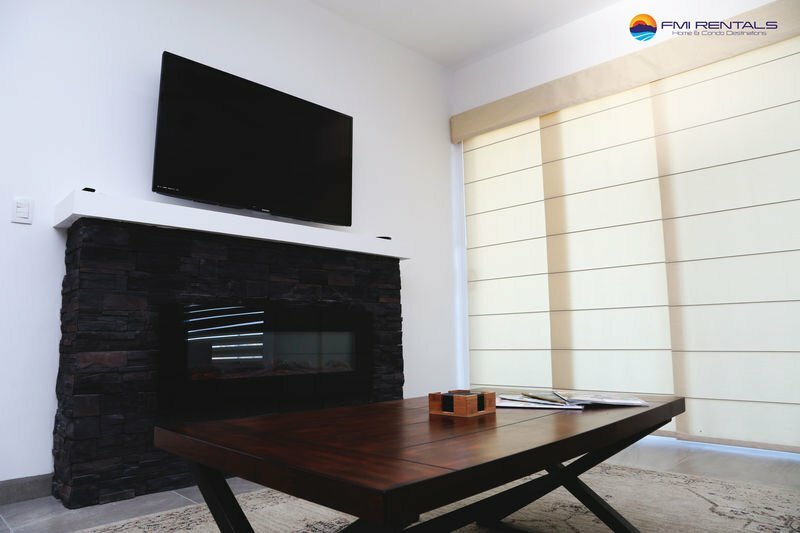 This will make your vacation a truly unique experience. 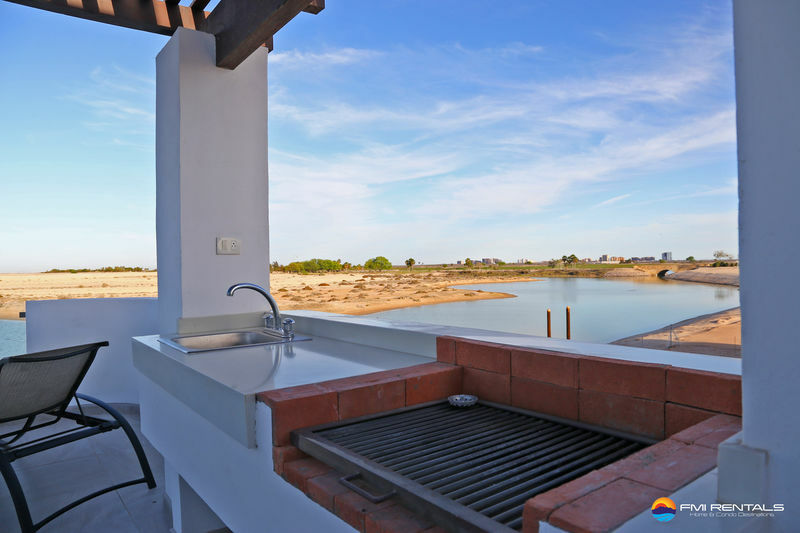 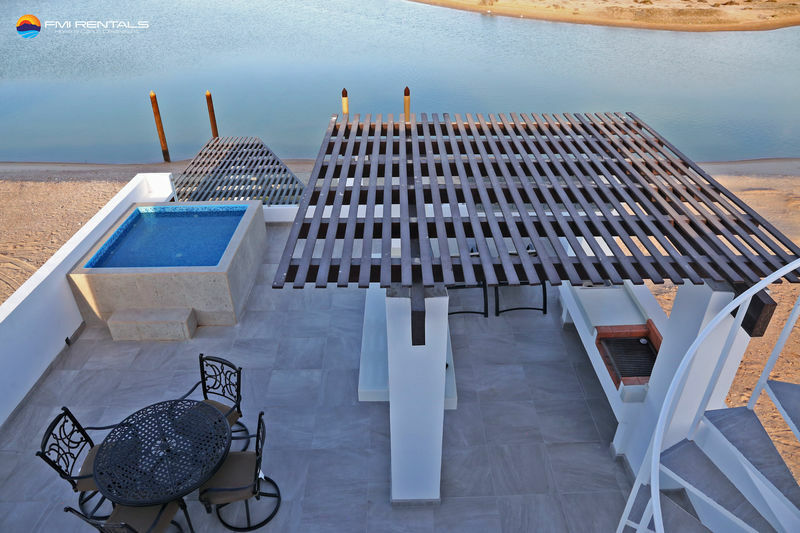 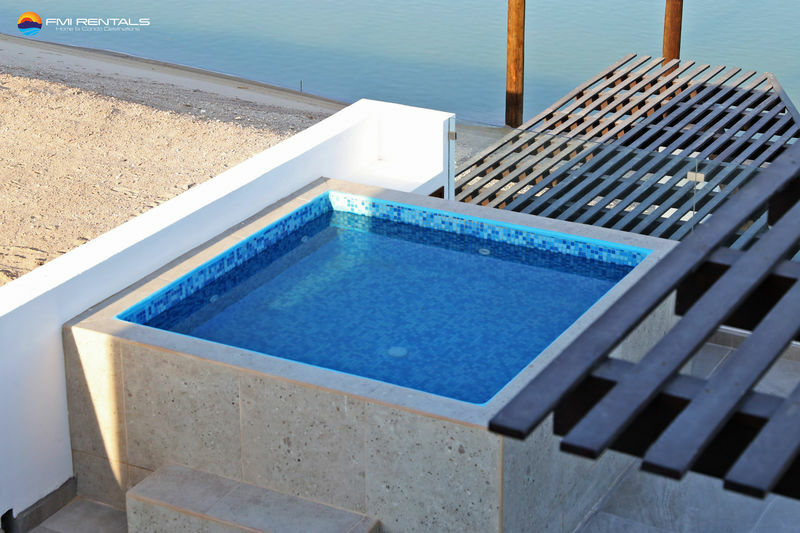 You can sit back and admire the salt lagoons from your Pool or Jacuzzi on the second and third floor terrace , and be lulled by the waves as you rest in your private bedroom... lounge in your secluded terrace and enjoy with friends or family a delicious BBQ! 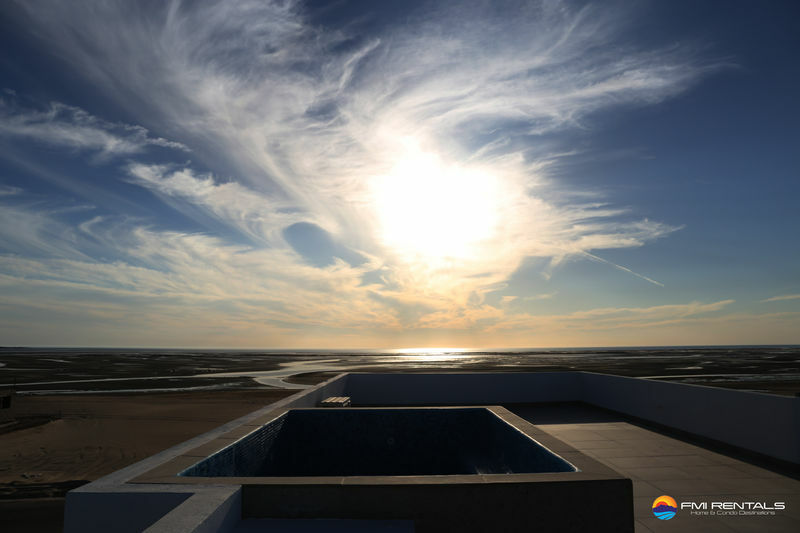 Walk along the beach early in the morning in search of a relaxing ambiance or to catch the sunrise. 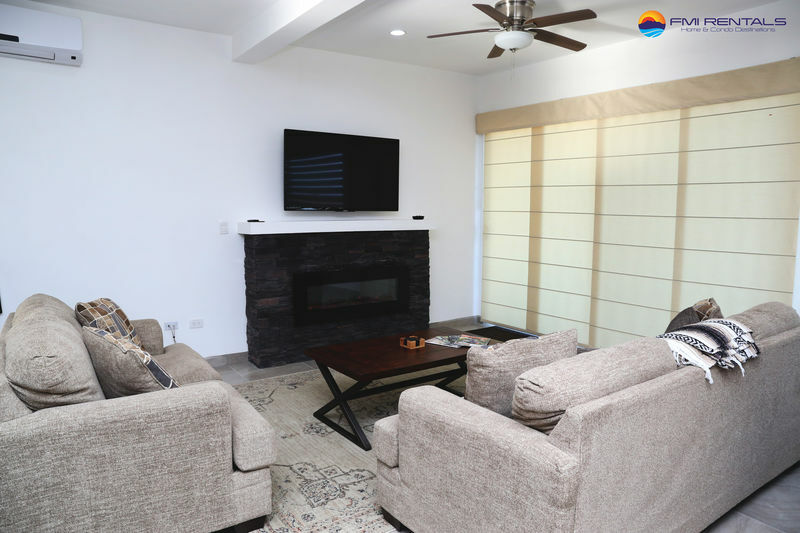 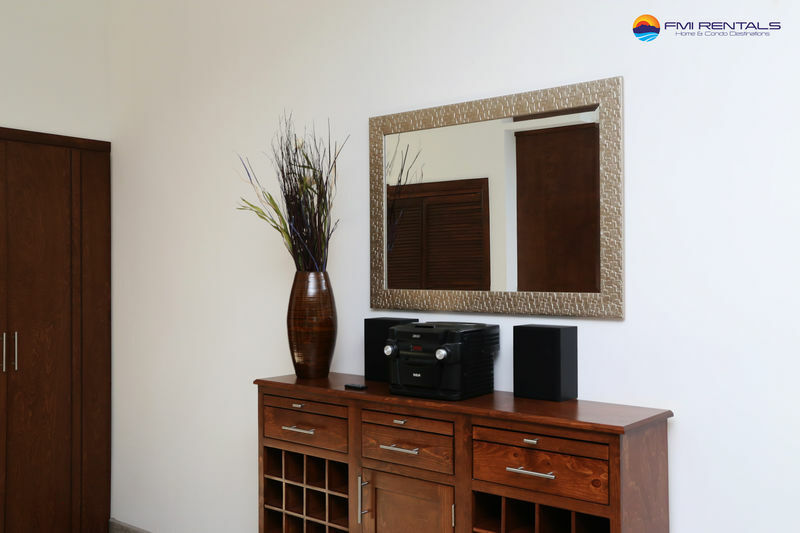 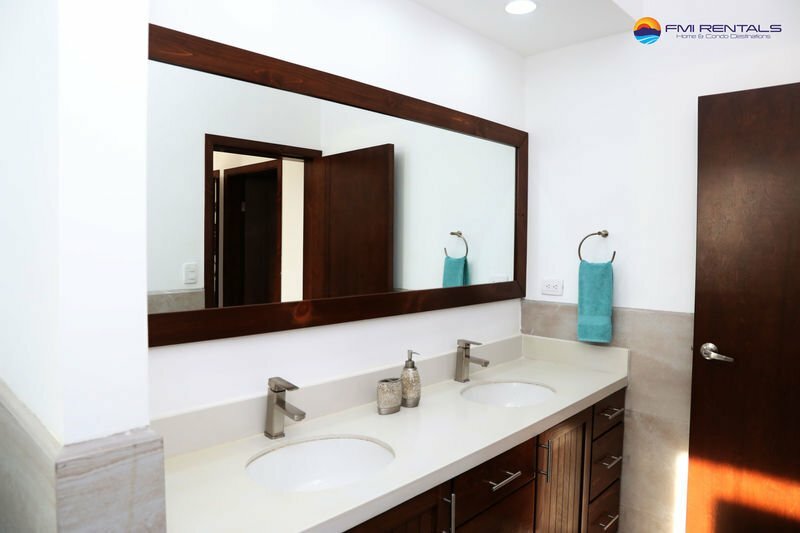 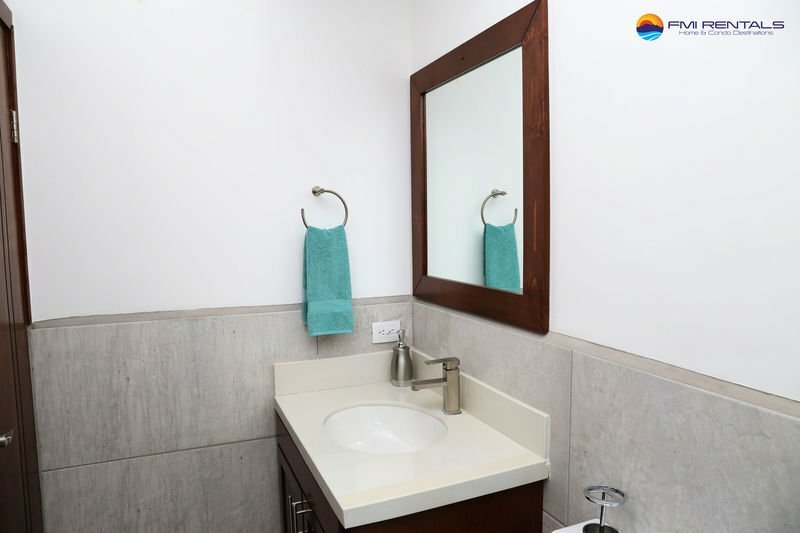 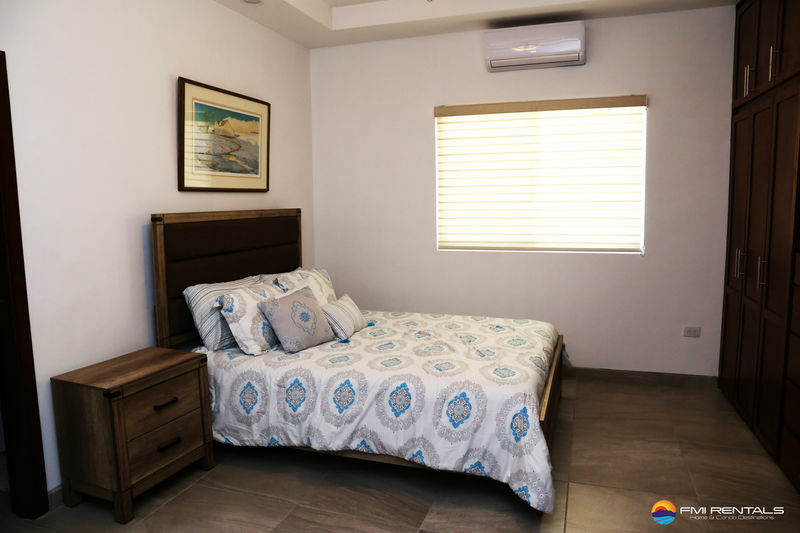 The house sits directly in front of the lagoon and includes a pool, 2 Jacuzzis', three bedrooms, a full kitchen, a living room, full bathrooms, flat screen tv's and air conditioning.